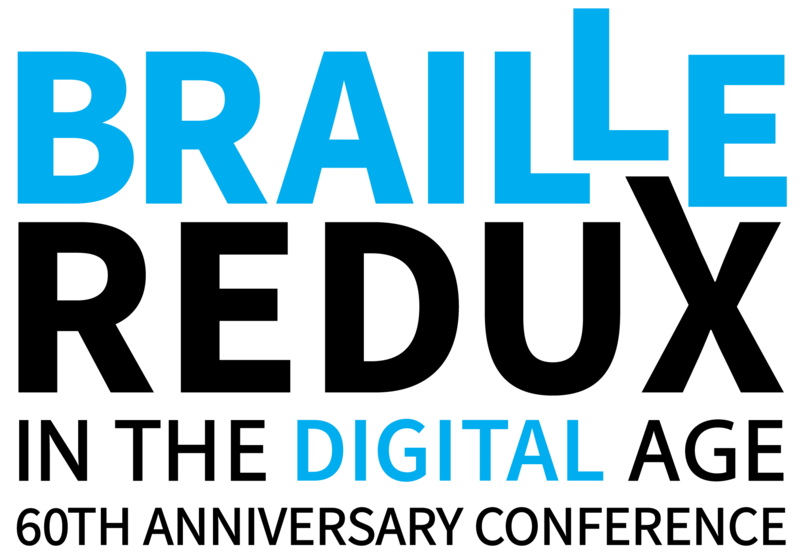 California Transcribers and Educators for the Blind and Visually Impaired, Inc.
Transcribers, Educators, Parents, Librarians, Paraprofessionals, Exhibitors and Students and many other advocates for the special needs of individuals living with blindness and visual impairment. 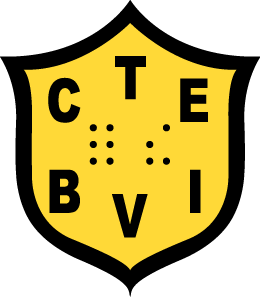 Members share their expertise through links at this website, through pages of the CTEBVI JOURNAL, the annual Conference, and special workshops. Invaluable person-to-person contacts develop into friendships leading to exchange of information on techniques and resources. Conference hotel room rate $179 plus tax. This rate is available through March 13, 2019. Rooms are limited so please reserve early.